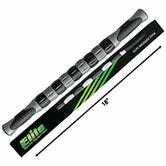 I have painful, yet fond memories of my college’s Athletic Trainer using one of these on my thigh after I suffered a strained quad. They are hell while using it, but heaven afterwards. 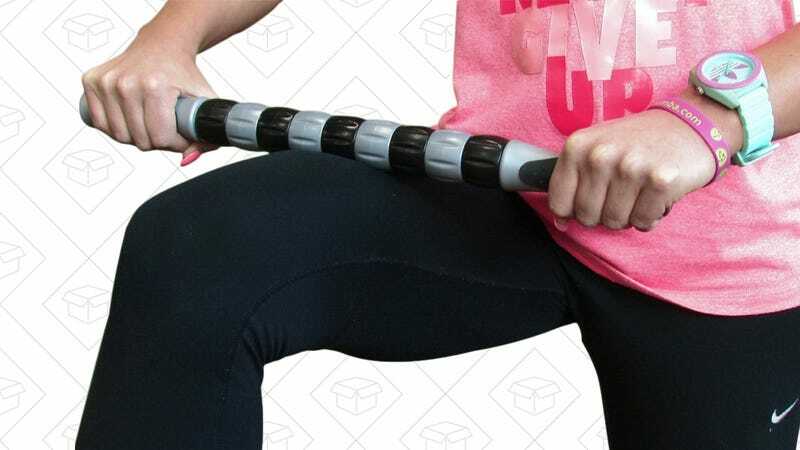 And for $12, this muscle roller can help further your love-hate relationship with working out.